One of the strictest cryptocurrency regulatory regimes in the United States has approved proposals from two companies under its oversight to issue cryptocurrency tokens whose values are pegged to the U.S. dollar. 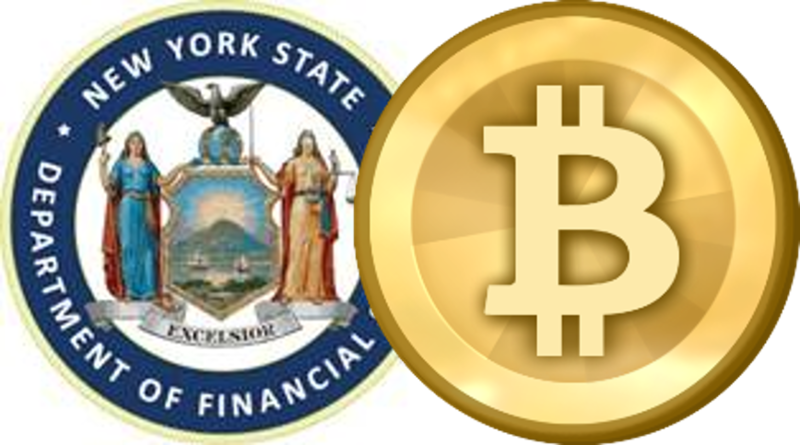 In a statement published recently the New York Department of Financial Services (NYDFS), creator of the “BitLicense” framework for cryptocurrency companies, confirmed that it had given two chartered companies, Gemini Trust Company and Paxos Trust Company, permission to begin issuing these so-called “stablecoins” to clients. At present, stablecoins — the most well-known of which is Tether (USDT) — are most frequently used on cryptocurrency exchanges, where they function as proxies for actual USD on platforms that do not have regulatory authorization to hold fiat currency on behalf of clients. However, proponents argue they can serve an even large role in international commerce, since USD-denominated transactions executed with cryptocurrency tokens can settle in mere seconds, versus three or more busi ness days when using actual dollars. Maria T. Vullo, superintendent of the NYDFS, hailed the development as confirmation that a “strong state regulatory framework” does not inhibit innovation in the fintech sector. Stablecoins are intended to hold a consistent value, no matter what happens to the wider cryptocurrency market. The NYDFS had approved a proposal from Gemini, the cryptocurrency exchange founded by Cameron and Tyler Winklevoss, to create a stablecoin called the Gemini dollar (GUSD). However, Paxos — operator of institutional cryptocurrency exchange and custodial service itBit and another NYDFS charter recipient — also received approval to release a stablecoin, “Paxos Standard” (PAX). Like GUSD, PAX is structured as an ERC-20 token on the Ethereum blockchain and is backed by physical dollars custodied in FDIC-insured U.S. bank accounts. Those reserves will therefore allow PAX to maintain a $1.00 peg, no matter what happens in the wider cryptocurrency markets. Both tokens can be redeemed for USD from their respective issuers. “In the current marketplace, the biggest hindrances to virtual asset adoption are trust and volatility. As a regulated Trust with a 1:1 dollar-collateralized stablecoin, we believe we are offering an asset that improves on the utility of money,” added Charles Cascarilla.